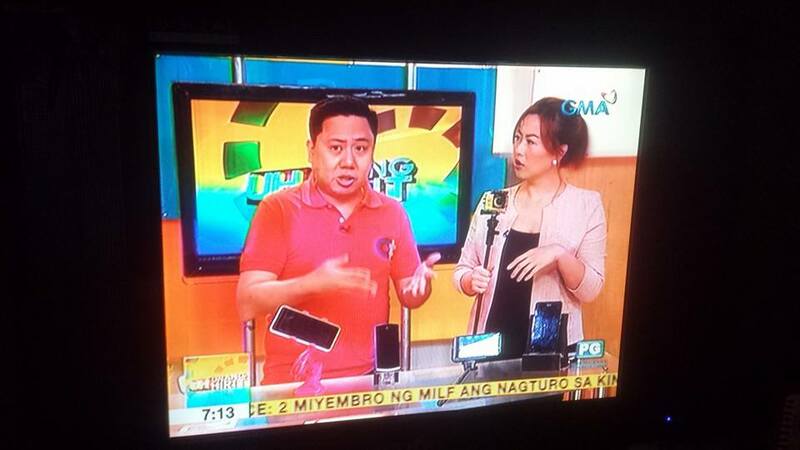 Thanks to OPPO Philippines, I was able to watch Spiderman: Homecoming last week on opening day. You know what else was awesome? We watched it in 4DX! Anyway, OPPO Philippines will also give its fans a chance to watch this amazing movie for FREE! 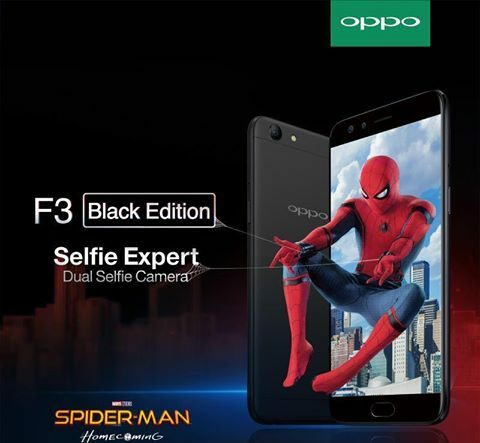 OPPO Fans can get a chance to win two movie tickets to watch the much-awaited movie by simply joining OPPO Spiderman giveaway contest. All you need to do is simply visit the OPPO Philippines Facebook fan page by clicking http://bit.ly/OPPOSpidey to join and follow the simple instructions to earn raffle entries. You all have until 11:59PM of July 11, 2017 to join, after which the winners will be announced on the following day, July 12, 2017. A total of 150 winners will win two (2) movie tickets to watch Spider-man: Homecoming with a friend. Oh, and if you haven’t tried the OPPO F3 Black Edition yet, I suggest visiting the nearest OPPO store and check it out. The OPPO F3 Black Edition is already available for a special discounted price of Php15,990, under the Back-to-School Promo which ends on July 31, 2017. All unit comes with a pre-installed screen protector and soft transparent case for added value and protection.